Your Springtime Challenge: Unclogging deep down dirt and oil to reveal your prettiest pores and deepest clean. 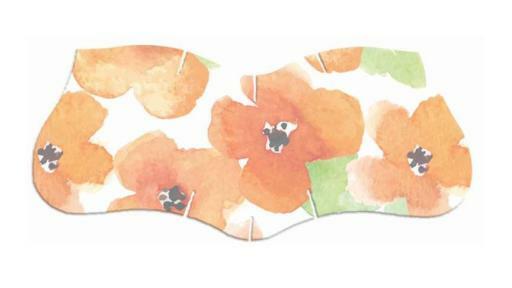 For PoreFect Spring Skin: Use Bioré® Limited Edition Deep Cleansing Pore Strips in trendy and chic poppy flower patterns. 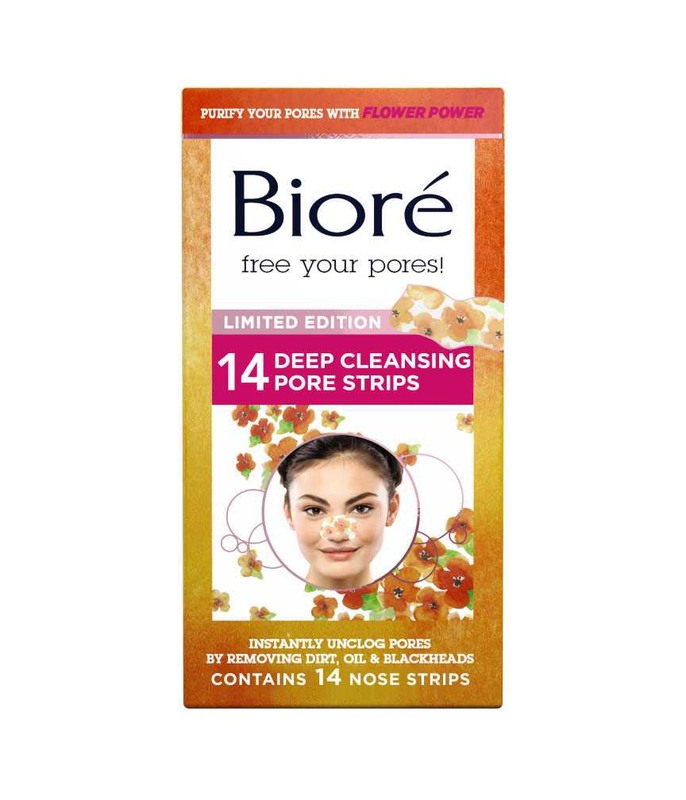 Available in strips for your nose, they draw out pore-clogging dirt, oil and blackheads for maximum debris removal, leaving you with a clearer springtime complexion. 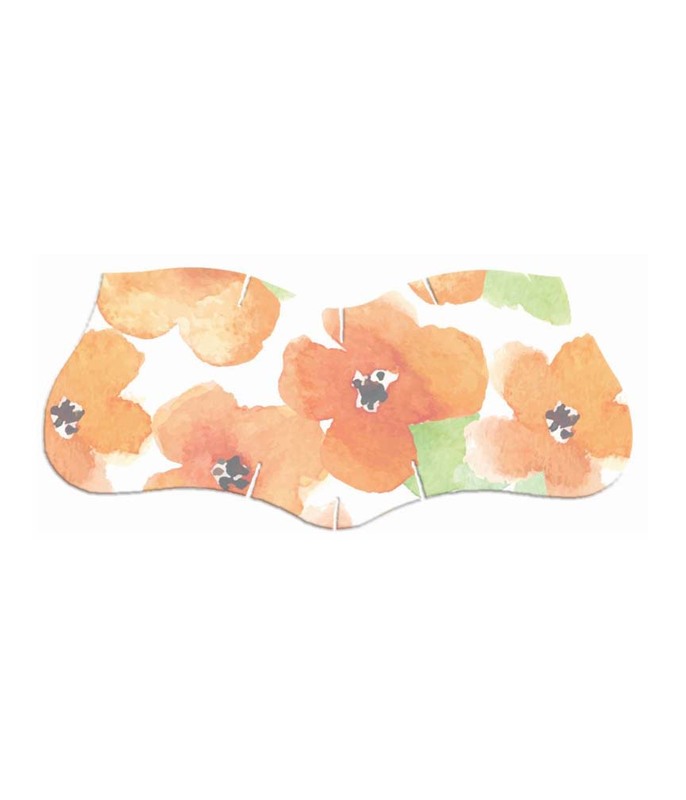 Skin Full Bloom: Decorated in stylish, colorful poppies that are guaranteed to up your selfie-style ante, these Limited Edition Pore Strips are part of Bioré® Skincare’s must-have spring collection. Put on these flower-power strips and make peace with your pores, while also sharing fun, fashionable, carefree selfies with your friends. Not only will you have cleaner, healthy looking skin in just 10 minutes, but also a stream of boho-chic skincare shots to share on social media. Flower-Power Perfection: Selective bonding agents work like a magnet, locking onto and lifting out deep-down grime, oil and blackheads inside even your most clogged pores. When you remove the strip, the debris lifts away with it. Because they’re specially shaped to follow the contours of your nose, the strips go on easily. In just ten minutes, you can excavate a week’s worth of build-up – now that’s some serious spring cleaning for your pores, in addition to unmatched complexion perfection from these unique, poppy-printed strips. Feel-Good Florals: When used weekly, Bioré® Skincare Deep Cleansing Pore Strips not only decongest your pores, but help minimize their appearance, too. When pores are clogged, they can stretch to twice their normal size, so keeping them clean can make a huge impact on how your skin looks and feels. Better yet, the strips work efficiently, so there’s no need for harsh (and potentially scar-causing) squeezing. How To Use: After washing your face, thoroughly wet your nose. Peel the plastic liner off the back of the strip and press it on your skin, smooth-side down. 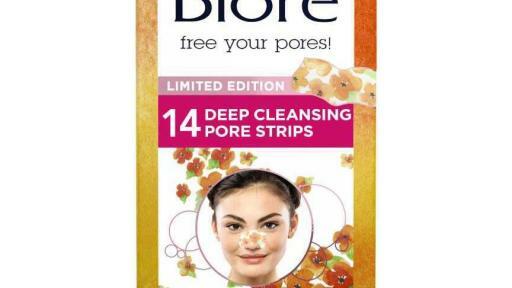 Let it dry for 10-15 minutes, while you snap selfies of your floral pore strips and share them with your friends. Then slowly and carefully peel off the strip, starting at the edges. Available for a limited time starting March 2017; $9.49 at select food, drug and mass merchant stores. For more information, visit www.biore.com. The expertise behind them: Kao USA Inc. is a leading manufacturer of premium beauty care brands that are recognized around the world for their innovation and quality. The Kao USA Inc. portfolio includes Ban® antiperspirant-deodorants and Total Refresh® Cooling Body Cloths; Jergens® and Curél® hand and body lotions; Bioré® facial care; John Frieda® Frizz-Ease®, Root Awakening®, Luxurious Volume, Sheer Blonde®, Brilliant Brunette®, Radiant Red®, Full Repair®, Luminous Glaze Clear Shine Gloss, Precision Foam Colour and Colour Refreshing Gloss. Founded in 1882, Kao USA Inc. is a wholly owned subsidiary of Kao Corporation.